Italy has always been considered as an unique country for its history, landscape and climate. Once you have experienced the true quality of Italian life, being a visitor will no longer be enough: you will just want to own a small part of it; that’s why for many different reasons foreigners decide to buy home in Italy: some are for their retirement, others as a holiday home or as an investment, and few to be close to their family roots. This is certainly not an easy goal to achieve, and the only way to get one – beside having the financial requirements – is to be aware of the importance to hire the service of the right consultants. This is indeed a very specific segment of the banking industry, and only few brokers have the experience, knowledge and bank connection to be really of help. 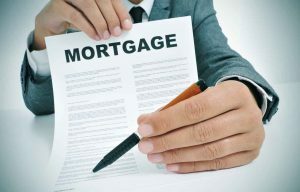 We can introduce you with the legal mortgage framework in Italy and suggest the best Italian Mortgage specialist who can follow you step by step until you get your loan.